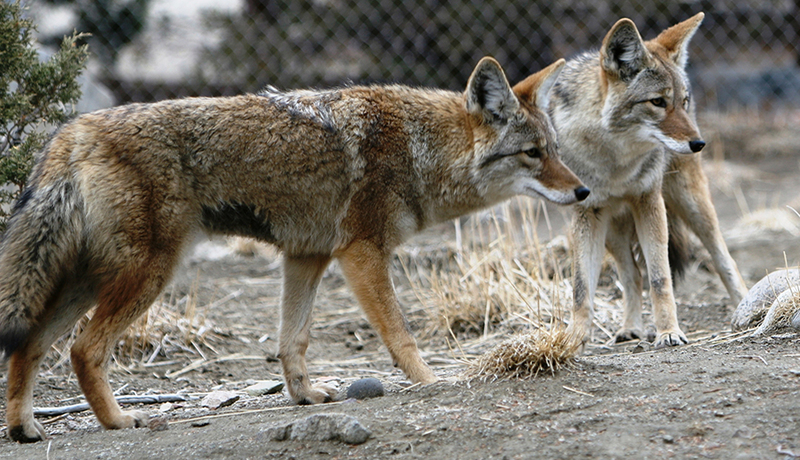 Family Canidae of Order Carnivora consists of domestic dogs, wolves, coyotes, foxes, and jackals. 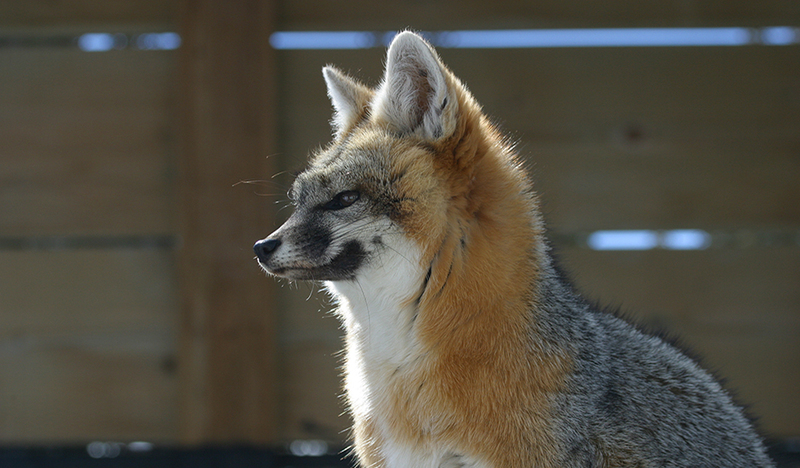 Canids are known in general for long, lithe limbs and body and an enlarged nose with well-adapted olfactory capabilities. Large, pointed ear pinnae assist in locating prey and are also critical in communication. Canids are also digitigrade with non-retractable claws. 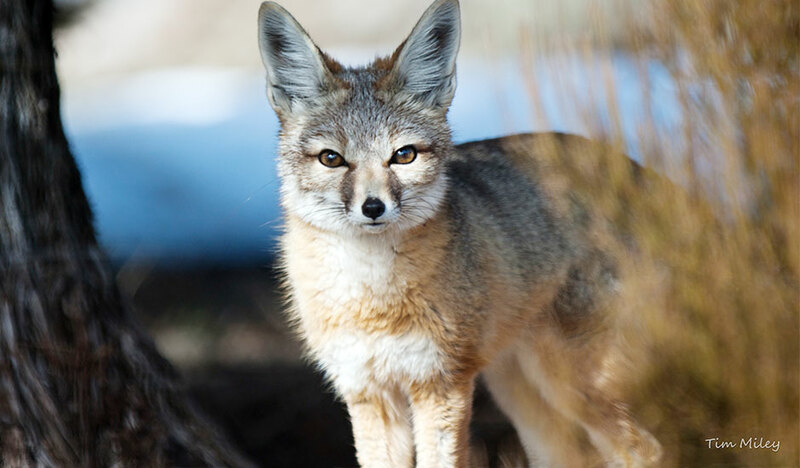 Like the felids, canids have well-adapted, scissor-like carnassials. However, a few cheek-teeth do have flat, crushing surfaces. 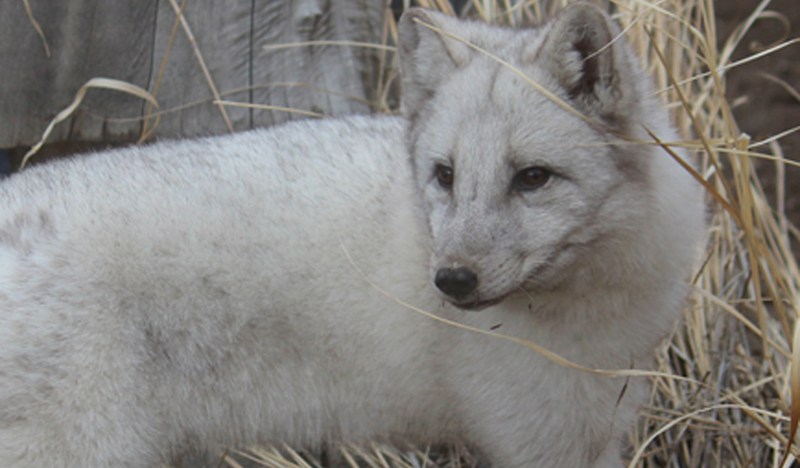 Canids are not obligate carnivores and may include some plant matter in their diet. Almost all canid species are social in some form. Some form stable packs like wolves and African wild dogs. 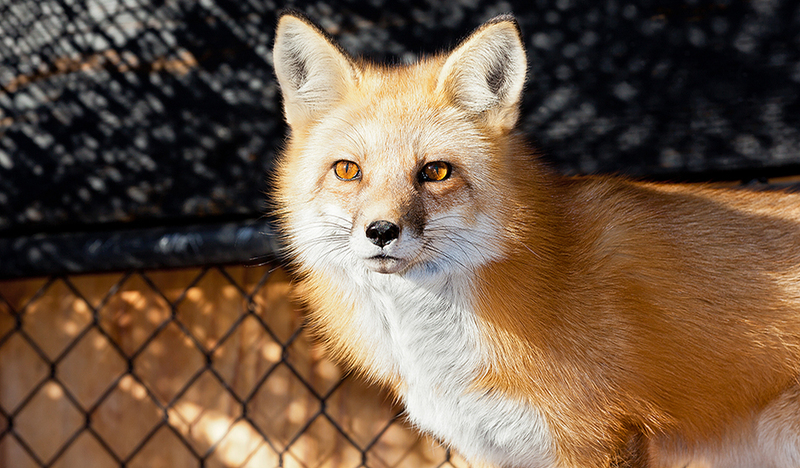 Others may live in mated pairs or small family groups. Communication between individuals is facilitated by a complex system of posturing or “body language.” Other means of communication include scent and vocalizations.